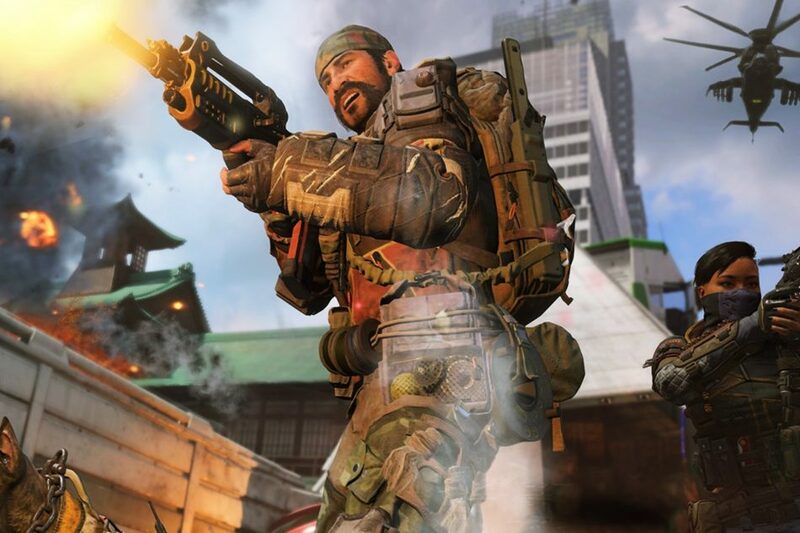 The latest Call of Duty update has brought changes to specialists score earn rate in Competitive mode. The changes have been implemented for both CWL rule set and League play. The new ruleset defines that the Specialist main weapon or ability can only be unlocked by score now. Earlier both score and the time spent alive were taken into consideration for the cool down of the specialists. But after receiving a negative response from the community, the developers were compelled to balance it out. Let us see below how the earn rates for each Specialist have been modified, as now the specialist main weapon and ability can only be unlocked by the score. Seraph’s Annihilator will unlock at 2400 and Recon’s Vision Pulse 2550. Below we have shared a list of earnings rates for each specialist and time to unlock their equipment. The update has not yet changed the equipment charge rate yet.